Great Seahurst 3 bedroom 1-story home! 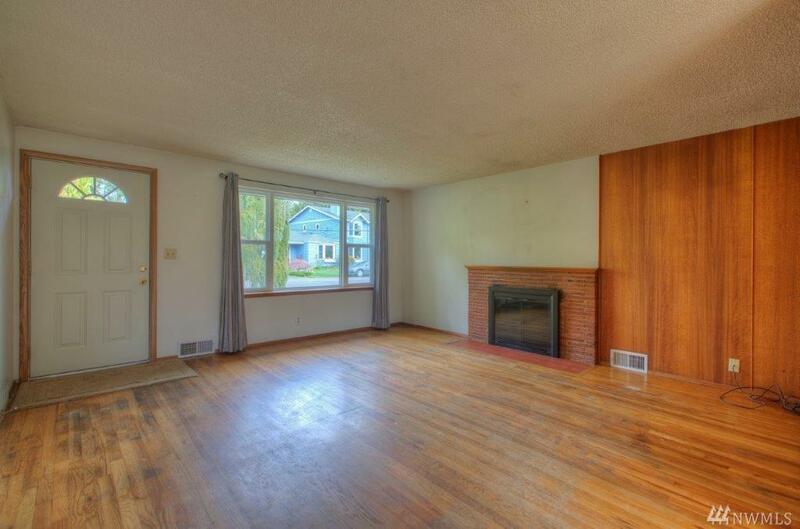 910 Sqft home with original hardwood floors. 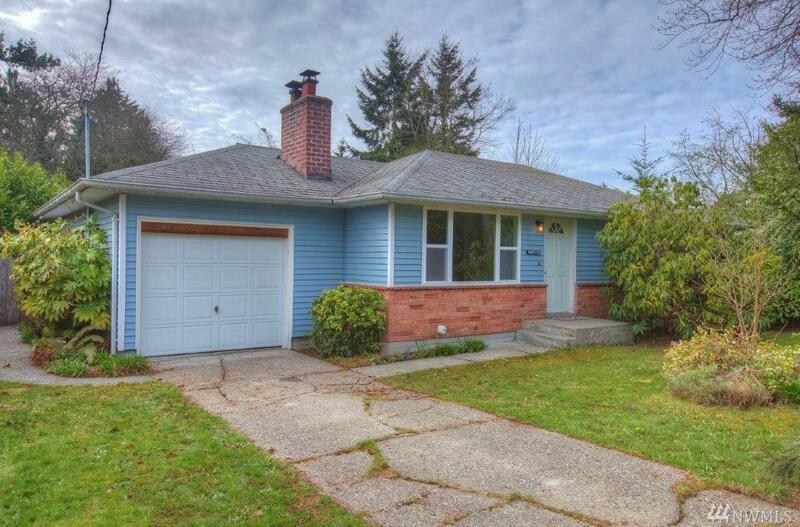 Enjoy your roomy but cozy living room with fireplace, updated kitchen, updated bathroom with newer double pane windows throughout the home. 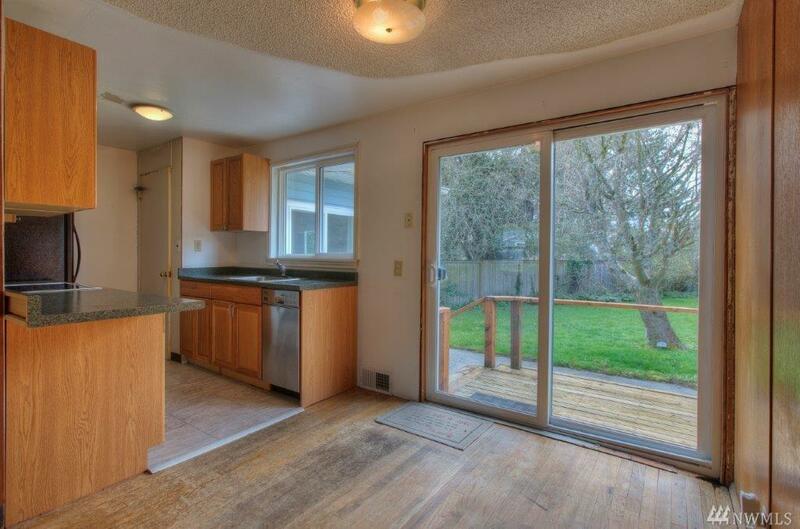 Revel in the large back yard with Blueberries, Fruit trees and gardening space. Keep all your lawn and gardening tools in a Tuff shed in the private back yard. 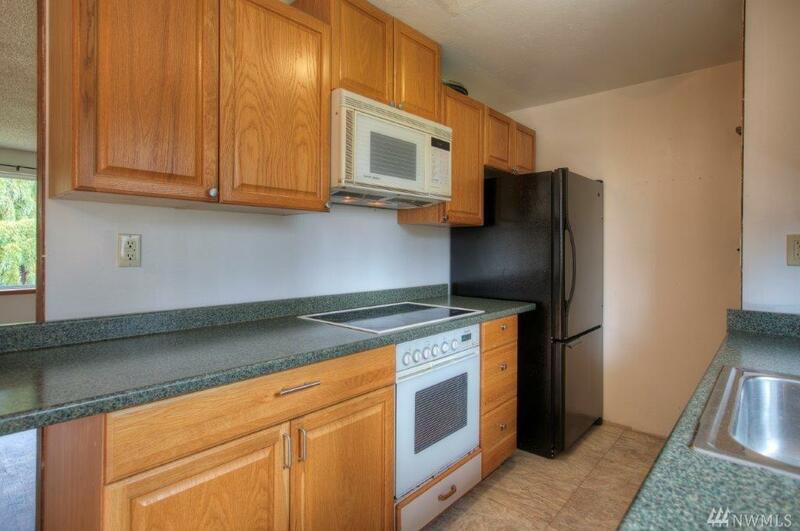 Just a short walk to Restaurants, parks and trails.